Compassionate drug addiction treatment center. 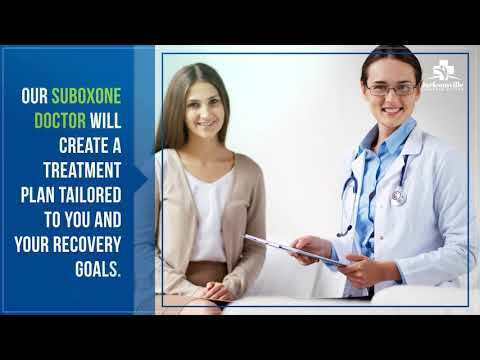 Jacksonville Suboxone Doctor delivers an unrivaled opiate addiction treatment program in the Jacksonville, Florida area. Our clinic is committed to helping you regain control of your life.